Built to conserve space, Collapsible Utensils are made to be compressed, folded or closed together so they become less bulky and almost flat for ease of storage. As materials are developed that allow for durability of compressing and repeatedly folding the Collapsible Utensils, more items are being designed that function as space saving kitchen tools. 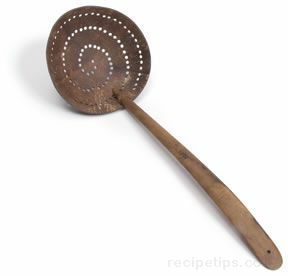 Cooling racks with folding legs, silicone measuring cups that can be collapsed, and strainers with compressable materials are all examples of Collapsible Utensils available today.